Animal prints have popped up on everything from bags, shoes, and accessories to clothing and phone covers. Now it's time to translate this trend into your home. While stripes are a camouflage tool helping zebras to blend into their environment, they're sure to make your furniture stand out. 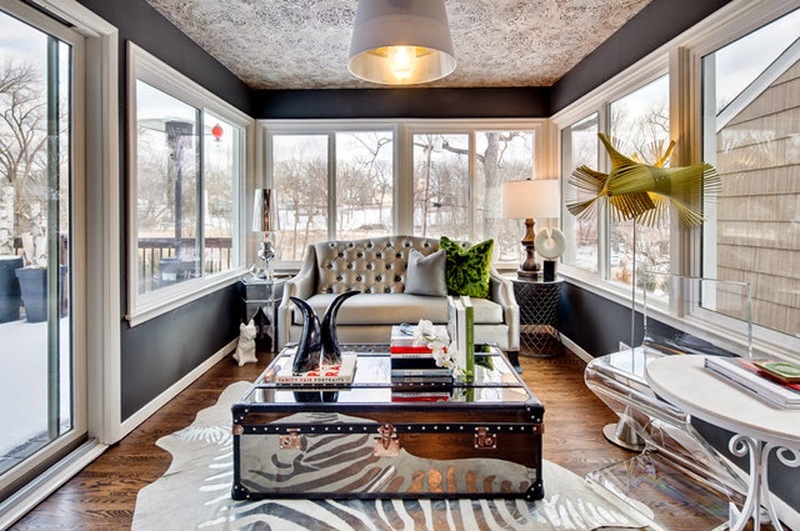 Add some movement to a chic, black-and-white room with a rectangular zebra-print rug or channel colonial elegance with a silver-hued zebra print to match your chrome furnishings. Whether yours is a family home, a bachelorette pad, or a sophisticated abode, there's a zebra-print rug to suit every style.